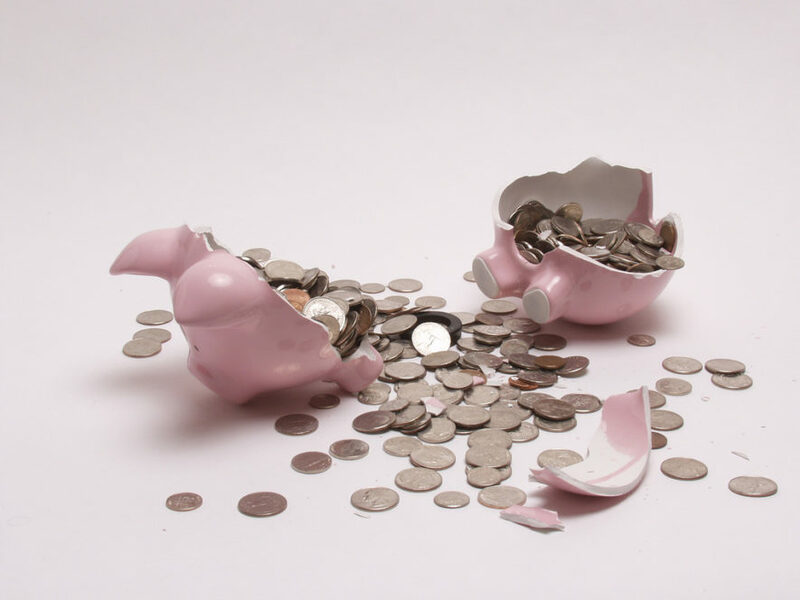 During the hearing on the Colorado Secure Savings Plan bill last session, opponents questioned whether workers — particularly those earning low wages — would raid their retirement savings for current needs and end up without any funds for later. Setting aside the fact that it’s their money and they should be able to use it as they see fit (within current rules), data shows very fewer workers take money out of their retirement accounts. A recent report from the Federal Reserve shows 5 percent of non-retirees borrowed money from their retirement accounts in the past year, and 4 percent permanently withdrew funds. Only 1 percent of workers have done both. According to Vanguard — the large mutual fund company that manages over 10,800 plans serving 4.9 million workers — 3 percent of participants permanently withdrew funds from their retirement accounts in 2017. Another 15 percent of participants had an outstanding loan from their retirement accounts. When it comes to small business workers with Vanguard plans — those with an average of 42 participants — less than 1 percent withdrew funds and 8 percent took out a loan from their retirement accounts. To figure out how more workers can retire with adequate savings, the Employee Benefit Research Institute (EBRI) examined different policies options, including a limit on withdrawals, loans, and cash outs. Cash outs occur when workers don’t reinvest their savings in another account when they leave a job, “cashing out” their retirement plan through that employer. EBRI discovered eliminating cash outs actually increased workers’ retirement savings more than all of the other policy options combined. In fact, for workers in the bottom 25 percent of earnings, eliminating cash outs would boost their account balances by 20 percent. Based on its findings, EBRI says policymakers should focus on reducing cash outs rather than limiting loans or withdrawals. Already, the Colorado Secure Savings Plan eliminates cash outs. It does this by allowing workers to keep their funds in the plan when they move on from employers offering retirement savings plans to those that don’t. Combine this with the relatively small share of workers borrowing from their retirement savings, and one thing is clear: The argument that we shouldn’t pass the Colorado Secure Savings Plan because workers will raid their accounts before they retire is the reddest of red herrings. Learn more about why retirement security is crucial for workers and their families, and how the Financial Equity Coalition finds solutions for Coloradans to build assets.